Standard medical education is one of the longest studies not only in Nigeria but in the whole world. It is a very expensive undertaking for Nigerians, most Nigerians want to be in the medical schools, That is why people who cannot afford it usually move to other countries to get their medical degree. Not all Nigerian universities receive the accreditation by Nigerian Medical Association due to some reasons. It is true that, not so long ago, Nigerian Medical Association looked into the facilities of its schools and universities. Therefore, people who are going to get medical knowledge should be assured that there are a lot of specialised schools capable of giving high-quality education and professional teaching. University of Ibadan is located in the South West of Nigeria, it is the most famous medical school in Nigeria. So, if you want to become a real professional, this place can become a good background for your medical education. It is generally agreed that it has the most modern equipment for medical classes, and moreover, there is a college hospital in this university. - The Faculty of dental sciences. And each faculty has it department. - The department of dental sciences. It is located in the northern part of Nigeria. 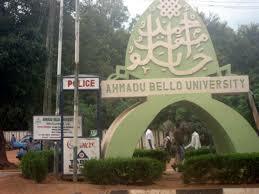 If you are ready to get a medical degree, you can try your luck at Ahmadu Bello University Zaria. By the way, it is famous for its newest facilities, schedules, professors and capabilities. 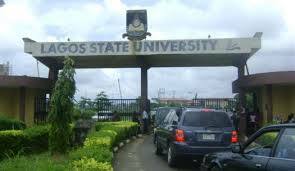 Lagos state is rich in educational establishments and this is true for medical schools as well. 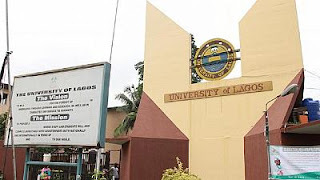 Lagos State University has its teaching hospital and college of medicine. It should be noted that this medical school is a public one. 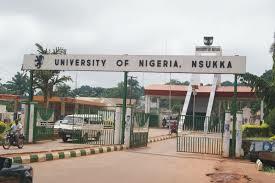 As for the University of Nigeria Nsukka, it is a famous federal university. 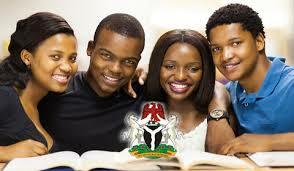 It is for those who are ready to study in the eastern part of Nigeria. Also, this university has all the conveniences to give you a professional medical education. 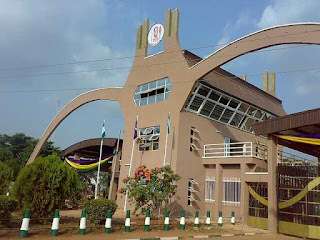 The next one that should be mentioned is the University of Benin. 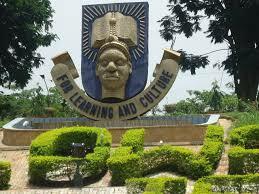 It is often said that it is one of the first Nigerian medical colleges. Reports have it that a lot of the leading medical specialists in Nigeria graduated the University of Benin. This university has good medical classes and is very popular among prospective students. A lot of people have chosen this university to learn medicine and surgery. 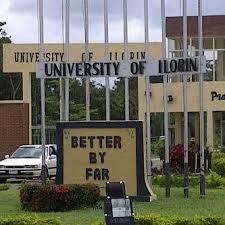 Did you know that the University of Ilorin became popular because it has never been on strike? Yeah, it’s really shocking, and what is more, it has a rapid and unique educational schedule. 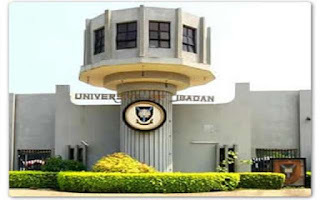 This university is situated in the southwest and has great conveniences for studying medicine. 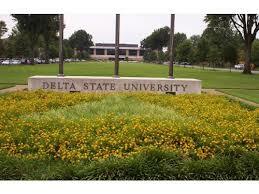 There is one more good medical school in Nigeria – Delta state University. In a nutshell, it has a strong educational program and good equipment. 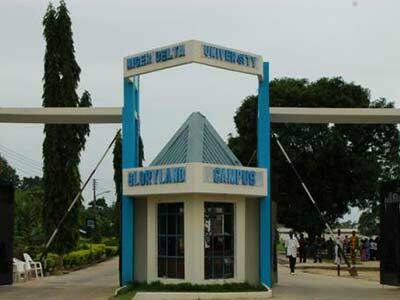 The last one that we are going to point out is the Niger Delta University. This educational establishment is situated in Bayelsa State and has a great medical college. It will be unfair not to mention the fact that this university has impressive schedule and facilities as well. Professional lecturers will be glad to share their knowledge with you. education is one of the most important steps in our life. Everyone is different. All of us have different tastes and interests. In any case, when we talk about studying medicine in Nigeria, you can find so many variants where you can get a qualified education. Now it’s your turn to choose which university is the best and closest to you. Good luck!